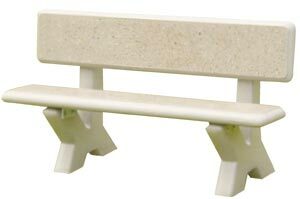 This rugged yet stylish bench is virtually maintenance-free. 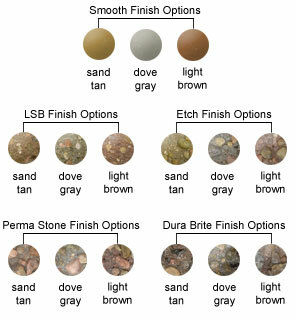 This concrete park bench is available in the finish and color options as shown. Some assembly required.